Gated Streamlined Georgian - inspired Intracoastal Estate site on 100 +/- feet of water frontage in the Byrd Beach ''Estate Section'' of Highland Beach.Masterfully built and designed by the prestigious team of J.H. Norman Construction, Leslie Maxwell Interiors and Brenner Architectural Group.St. Barts meets The Hamptons - Stunningly appointed with a sleek modern design boasting wide plank hardwood flooring, window walls of glass and sophisticated finishes and technology throughout. Deluxe Club Room with fabulous views. 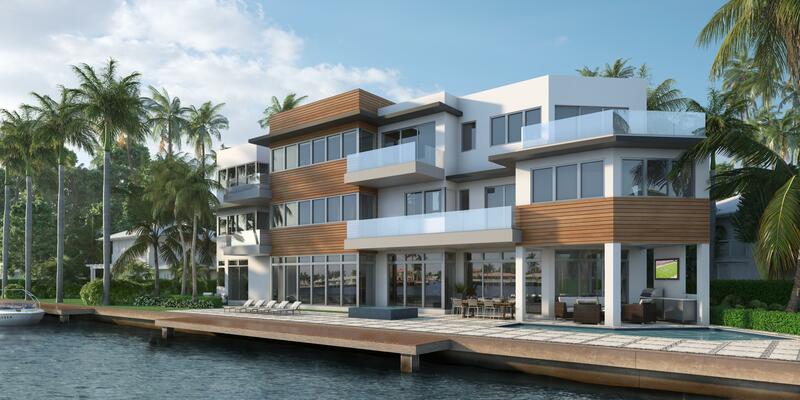 Luxurious master suite features a separate siting room/lounge, spa like bath and waterfront balcony. Resort- style pool/spa with sun-shelf, summer kitchen, lanai with motorized screens and fireplace. A short stroll to the ocean via deeded beach access. 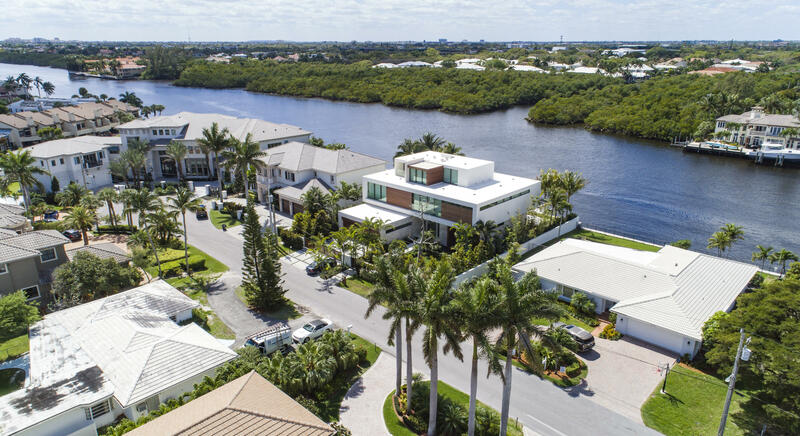 Price Repositioned - Incredible opportunity to own this rarely offered direct intracoastal custom built European designed estate home. 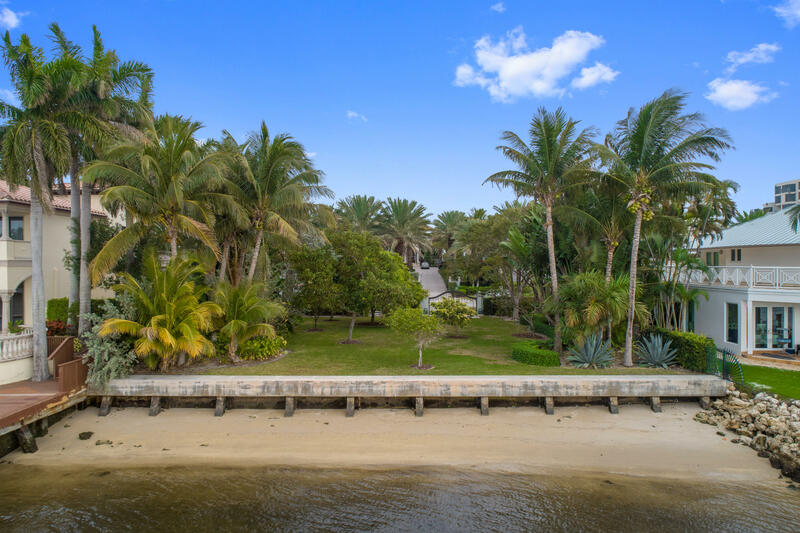 Enjoy the incredible views and the ease of carefree living directly on the intracoastal with deeded beach access and a private marina able to dock up to a 50' yacht. 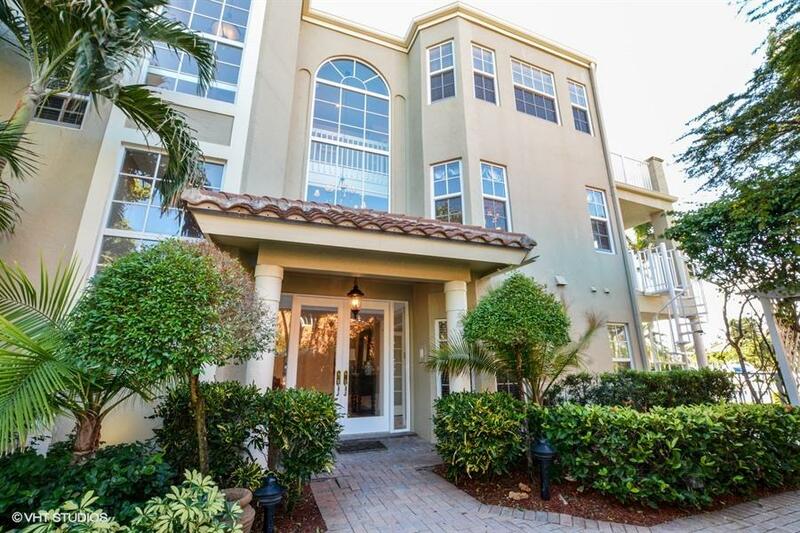 Located in the gated seaside enclave of Ocean Cove in prestigious Highland Beach. Stunning custom kitchen designed to excite your culinary senses featuring a center island, Wolf gas cooktop and Subzero refrigerator. The exquisite master suite enjoys spa like dual baths, morning bar, custom walk-in closets, beautiful water vistas and sunset views from your private balcony. Lushly landscaped patio offers sparkling pool and summer kitchen setting the stage for the ultimate seaside lifestyle. 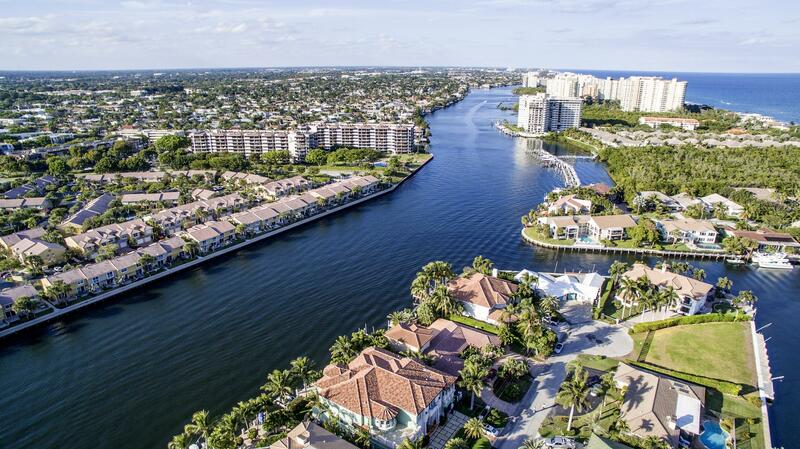 Prime direct Intracoastal lot with 107 feet of water overlooking the untouched preserve in the seaside boating community of Bel Lido Isle. Nearly 1/3 acre lot with best water view in the neighborhood. Direct ocean access with no fixed bridges. Deeded beach access. Several new estate homes currently under construction on this highly desirable street!All good faith offers will be considered. 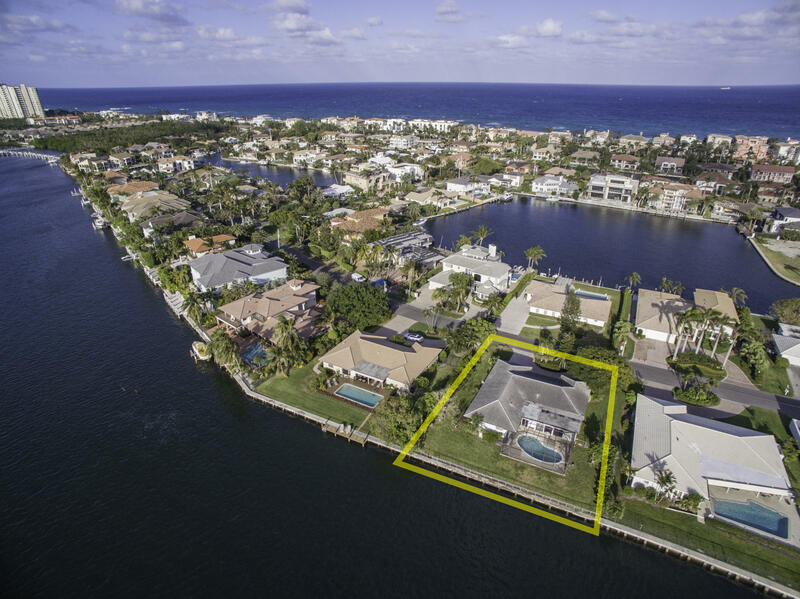 Incredible Direct Intracoastal Dream Home, private beach access. The Exclusive Bel Lido Isle in Highland Beach. 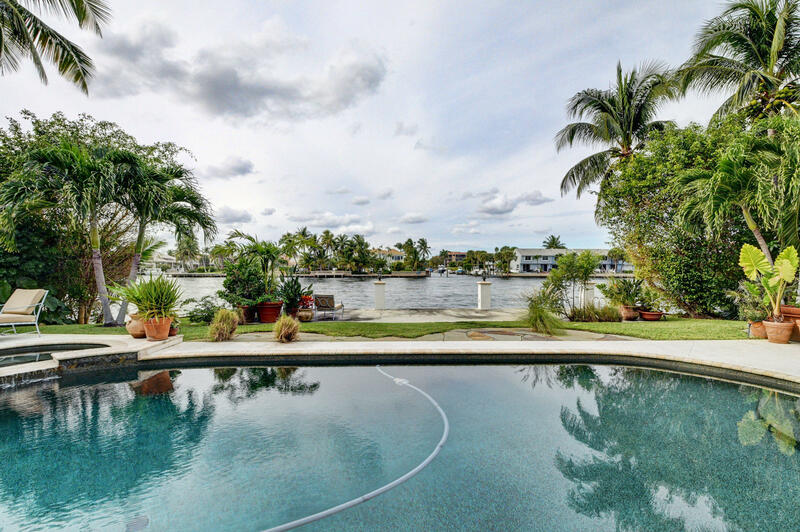 All hurricane impact glass, beautiful pool, best Intracoastal views ever. Absolute Showplace! Survey located in documents! Build your deepwater dream home on one of the last remaining lots in the Bel Lido boating community of Highland Beach! 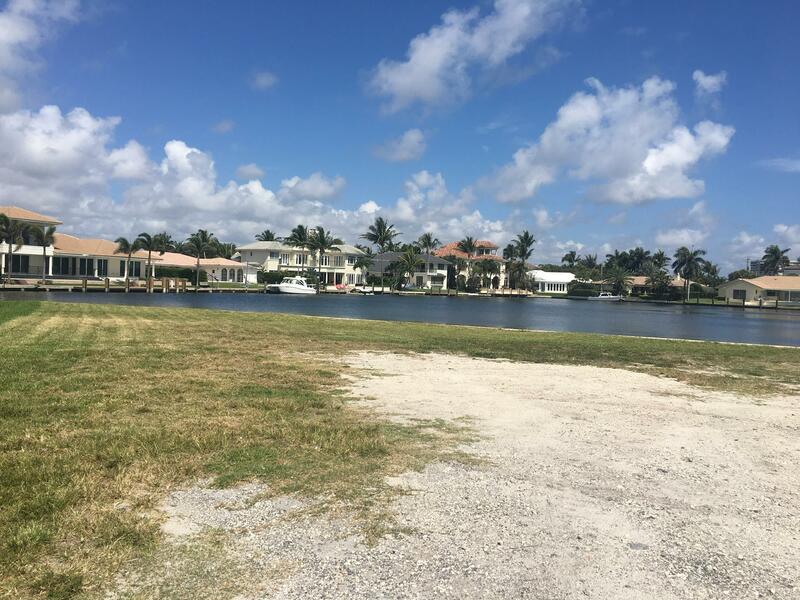 Beautiful waterfront lot with over 158 feet of frontage leading directly out to the Intracoastal Waterway. No fixed bridges to direct ocean access. Perfect for the boating enthusiast with plenty of room for a large yacht or numerous water toys. Sunny Southeast exposure with ocean breezes on a quiet cul-de-sac. Private beach access. Top school district. This property will allow for a house of over 8,000 square feet. There are several new estate homes currently under construction on this highly desirable street. One of two units for Sale. On the corner of A1A and Bel air. 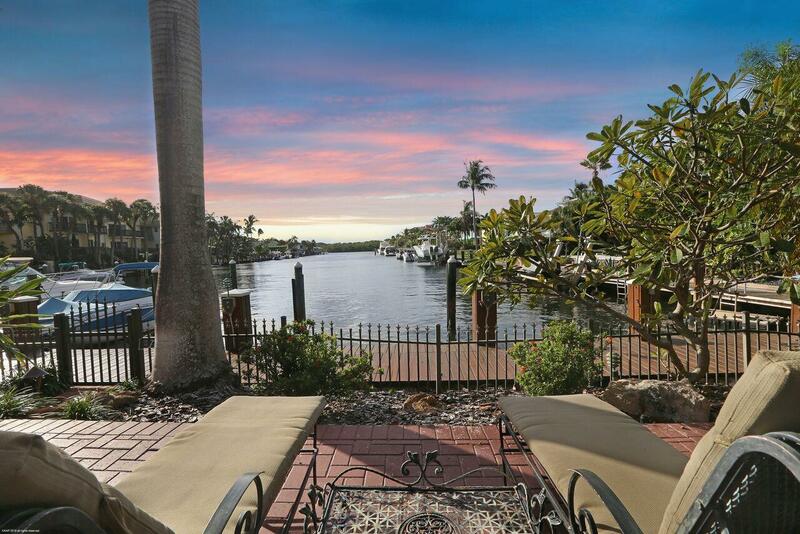 Waterfront finger property east of the Intracoastal across the street from the beach. Dedicated beach access. 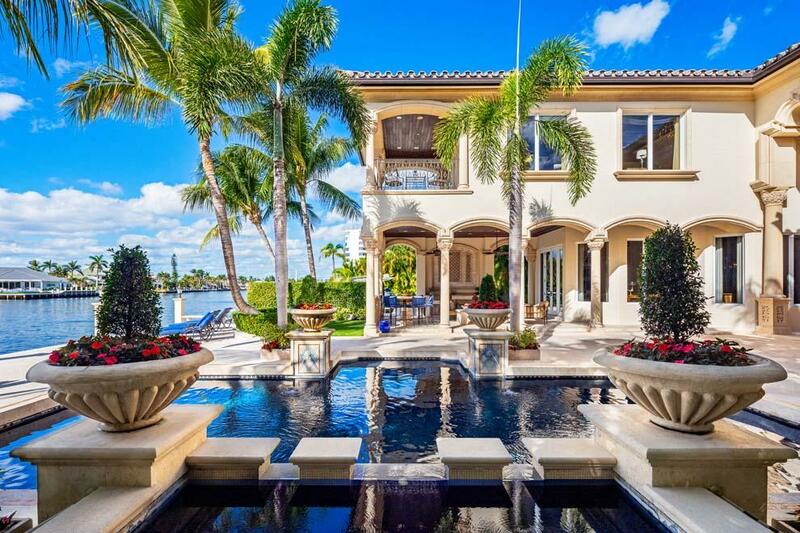 Great Beach House. Inquire for more details including development opportunities. 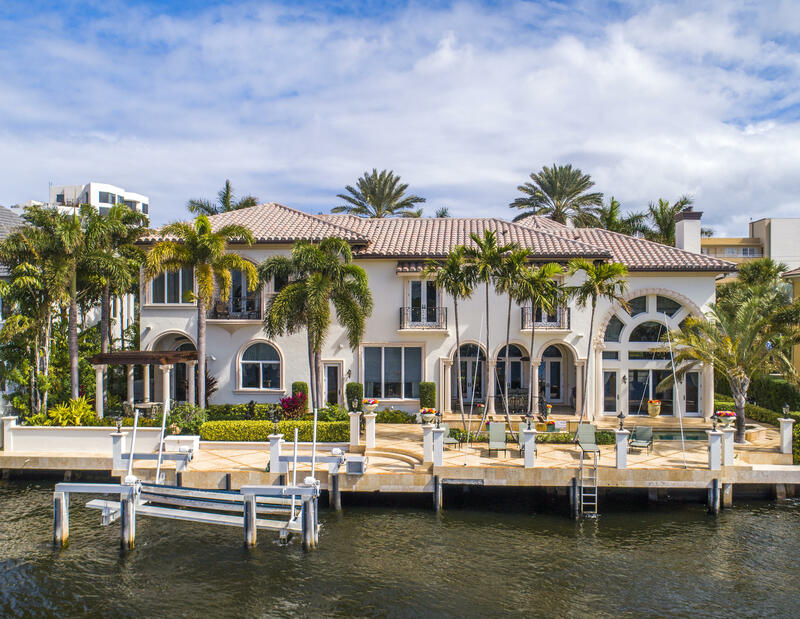 This Highland Beach Townhome is a Boater's Paradise with incredible deep water views. 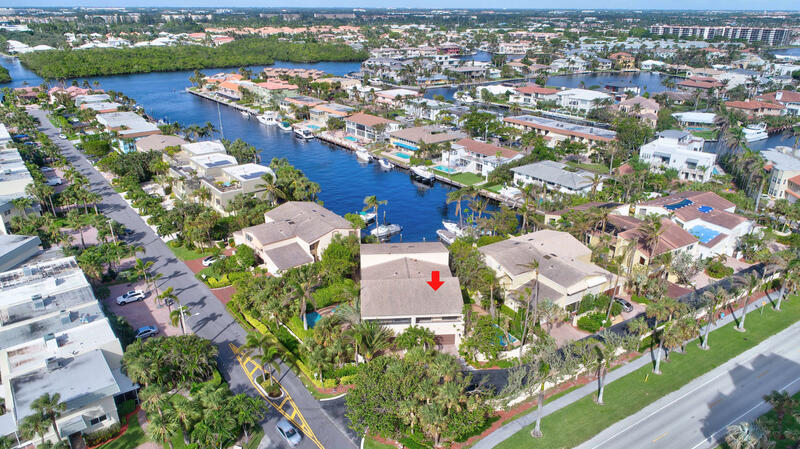 Private dock minutes away to the Intracoastal & Deeded Beach AccessLandscaped entry w/Paver walkway to the Double Doors. Custom finishes throughout, crown molding, open Den could be a 4th Bedroom, Galley Kitchen appointed by Stainless Steel Appliances, Wood under lit Cabinetry, Granite Counters, French Doors open to your private Pool and Patio, Dock & Marina. The Huge Master Bedroom Suite has a Vaulted Ceiling with amazing Water views, walk-in Custom Closet, Master bath has dual sink vanity and wood cabinetry plus onyx countertops, separate glass enclosed shower.